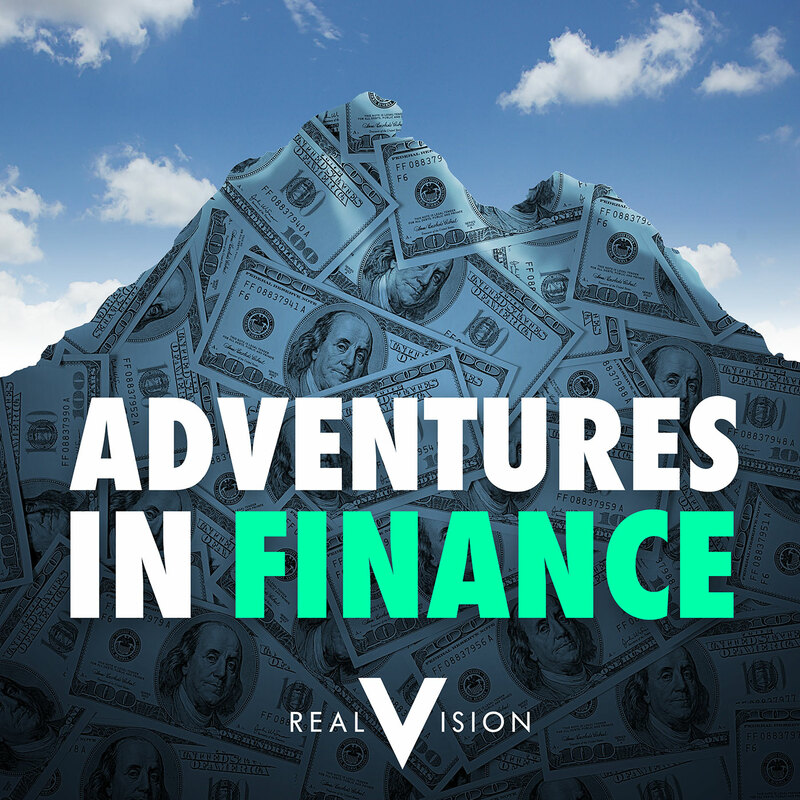 Our season finale brings you three world-leading analysts and investors as they share their frameworks and favorite indicators, and help you to become a better investor. Featuring Jesse Felder of the Felder Report, Mark Yusko of Morgan Creek Capital Management, and Tian Yang of Variant Perception. We also say farewell to Aaron Chan, our co-host, as he departs Real Vision to continue his career in finance. In “Things I Got Wrong”, we speak with Josh Crumb, Co-founder of Goldmoney Inc., who shares the mistake he made diverging from the “long-term greedy” perspective.